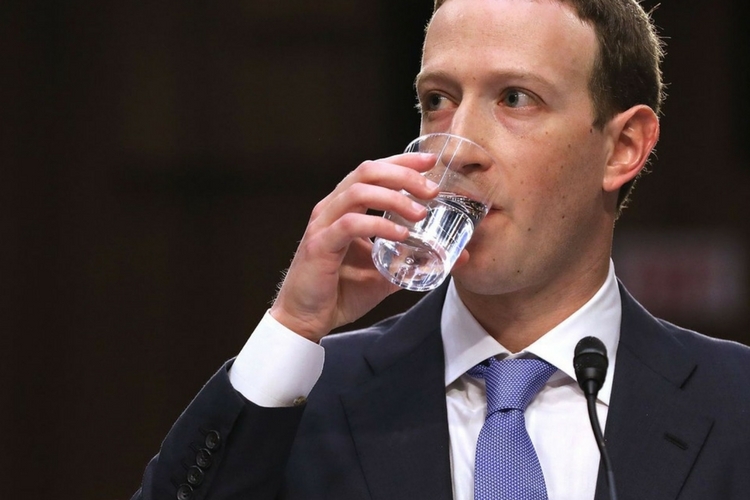 Facebook CEO Mark Zuckerberg might have become a fair game for meme makers and comedians for his humanoid demeanour at the US senate hearings. While the marathon questioning was not as hard as many expected, it still left many questions unanswered, such as what about those pesky Facebook shadow profiles? Back at Facebook’s headquarters in Menlo Park, California, employees were a bit relieved about the easy nature of questioning and the lack of knowledge among US lawmakers about Facebook’s ways. But some employees say Zuckerberg himself does not understand how Facebook ads work. Wired has the report on the mood at Menlo Park which says employees believe Zuckerberg either doesn’t know much about the ads business, and also that he probably does not care enough to find out about it. Many of the employees and his close aides believe Zuckerberg concerns himself with innovation and engineering, rather than the ads business. If what employees are saying is true, then questioning Zuckerberg alone is simply not going to be enough to stop the rampant data hoarding. 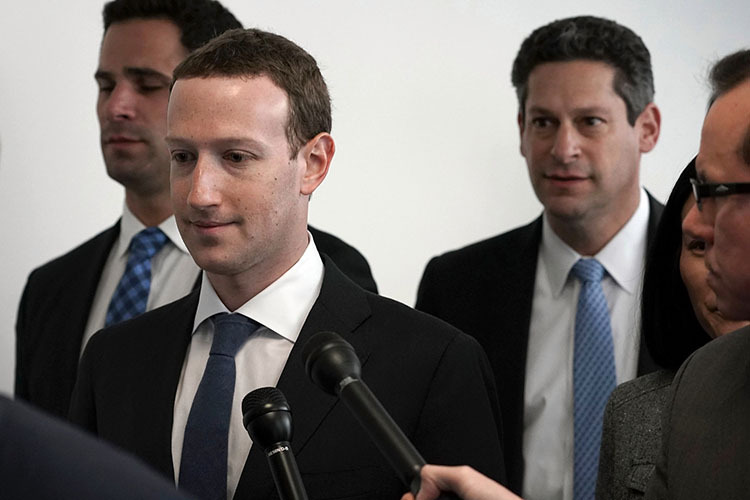 Zuckerberg told US congresspersons and senators that the company would get back to them on a number of issues – a total of 43 questions – of which many were related to Facebook tracking users outside the social network through widgets, cookies and other means. The fact that Zuckerberg said he doesn’t believe there were any such shadow profiles may have surprised casual listeners, but not Facebook employees in the ads division. While Facebook continues to claim that users have complete control over their data, the existence of shadow profiles clearly proves otherwise.